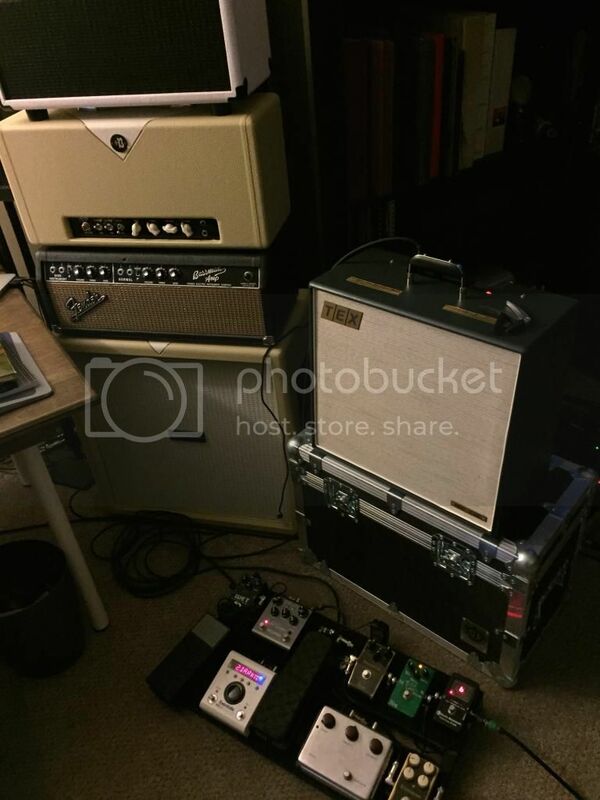 Discussion in 'Amps & Cabs Emporium Archive' started by theanalogdream, May 4, 2016.
original everything except a few caps that were replaced with the good stuff, and a 3 prong power cord added. Old RCA 6L6's still going strong! This amp is clean and chimey, but can also get pretty overdriven and powerful when you push the volume up. 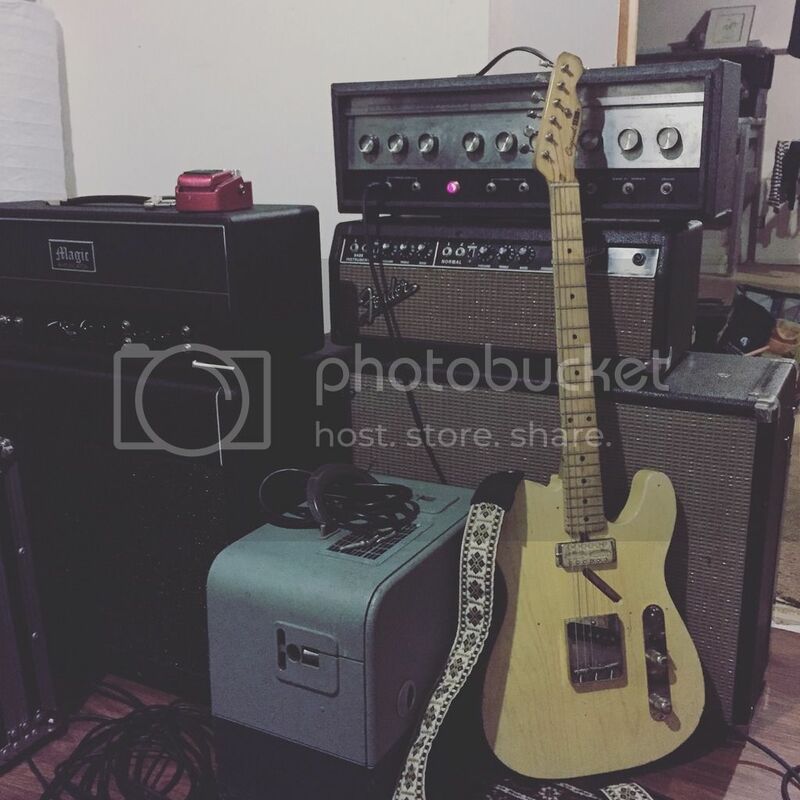 I've tracked guitar and bass through this, and it sounds great! It really can cover a lot of ground, and I'll be tracking one down again down the road when I'm able.